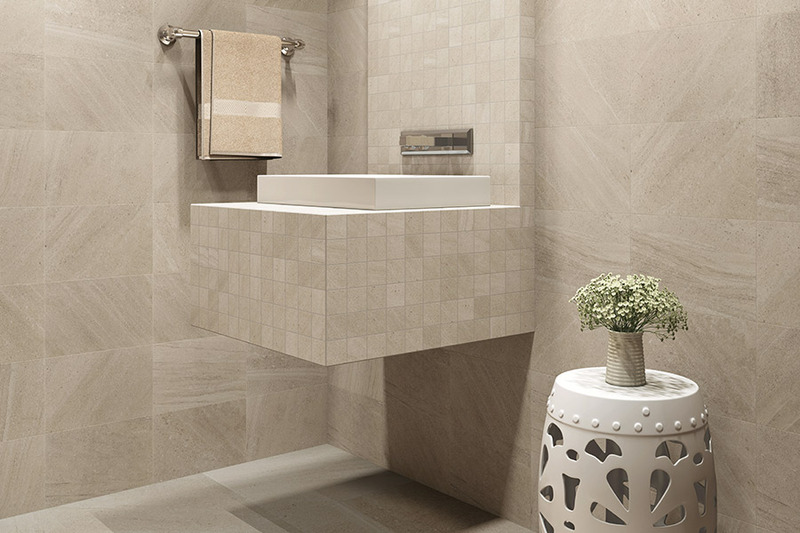 At Cavender's, we understand that it can be difficult finding that exact tile color, pattern, or motif that you want. 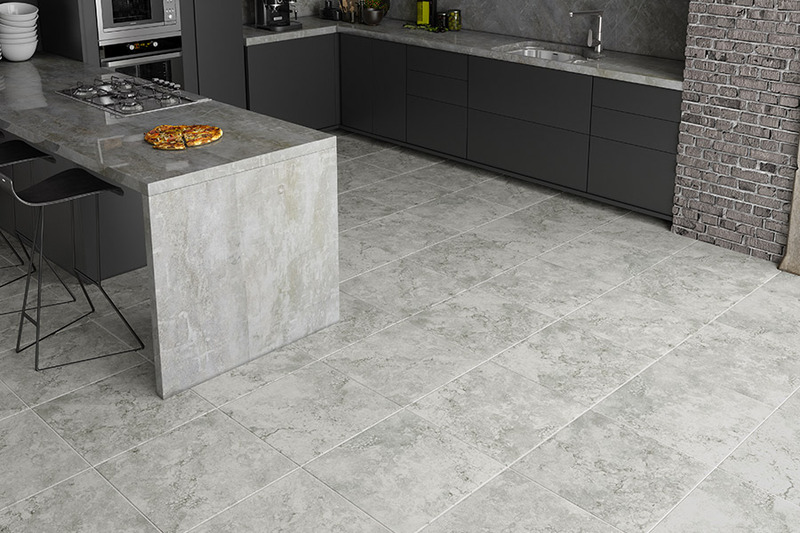 For this reason, we have included in our Cookeville, TN showroom, a huge selection of fine tile, both ceramic and porcelain, to meet your needs and desires. We also carry a great line of glass tile. 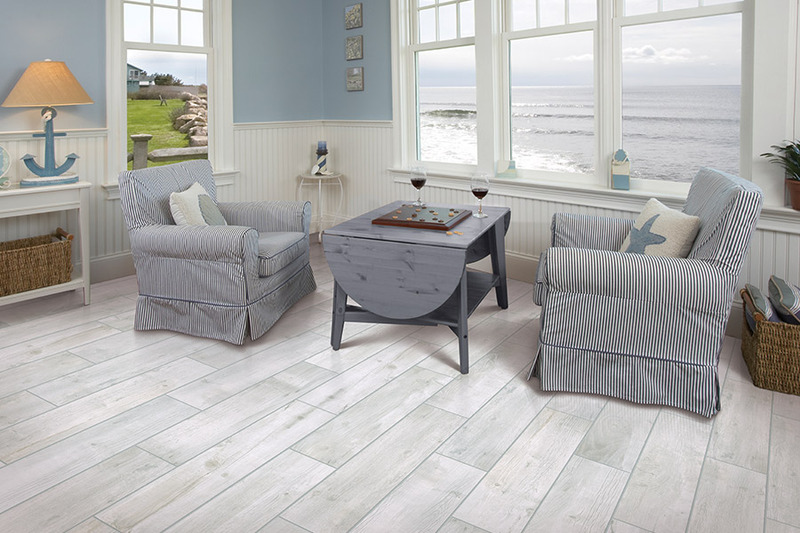 We keep abreast of what our tile producers are introducing to the marketplace, so we can present the newest lines and tile products to our customers as soon as they come to market. 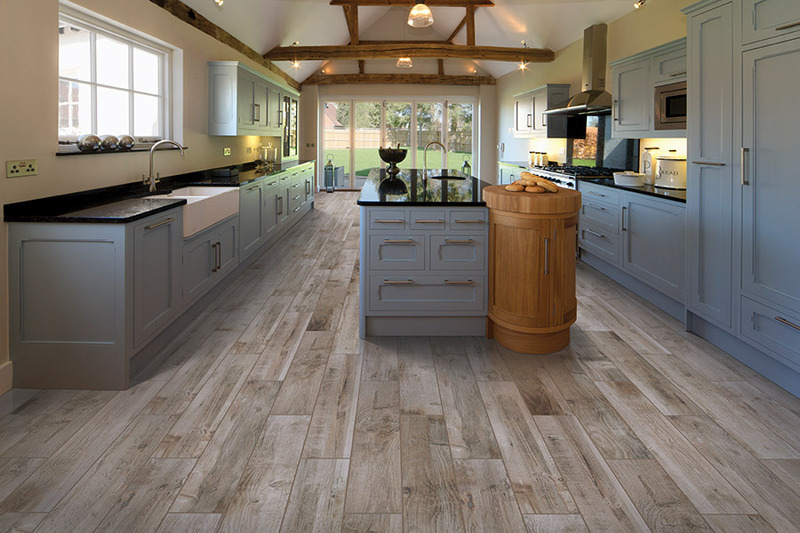 This means that our customers always have access to the most popular lines of tile flooring and wall tiles. 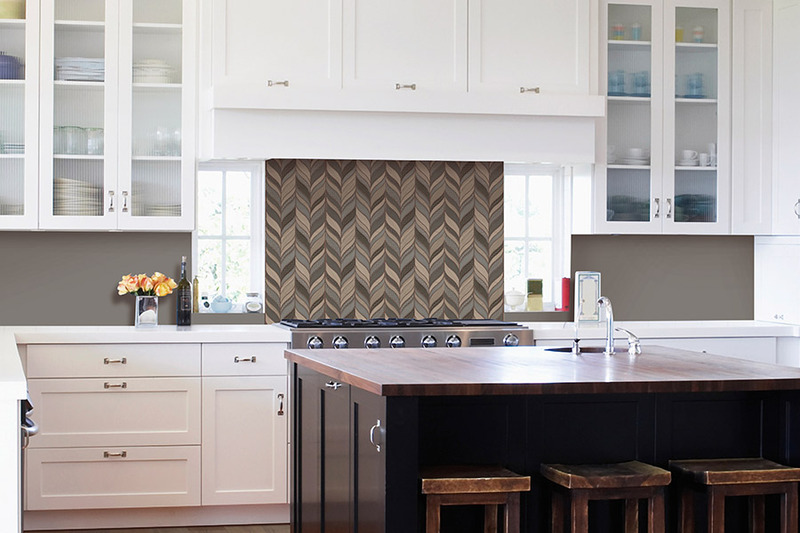 If you see something you like in a current decorating magazine or on a television show, chances are excellent that we either have that tile product, or we can get it for you. 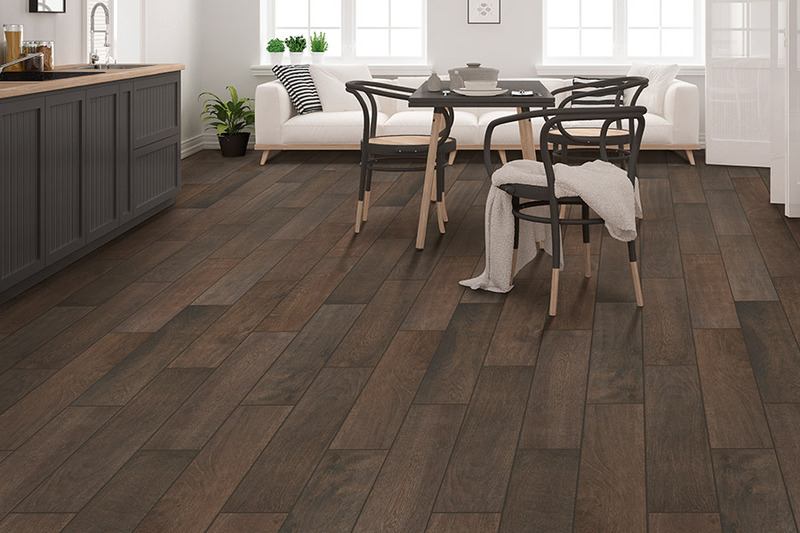 Because we carry so many famous brand names of tile, we have one of the largest selections in the entire Cookeville, TN area. With thousands of possibilities in fine tile, we are confident that you can find the exact flooring or wall tile that you are looking for. And, we also carry a great line of glass tile as well.If you are in the areas of Crossville, Fairfield Glade, or Upper Cumberland, come by our showroom inCookeville, TN and see our amazing lines of tile, and let's discuss your tile decorating needs.